Instagram: My 1968 Oldsmobile Cutlass. I love this car. 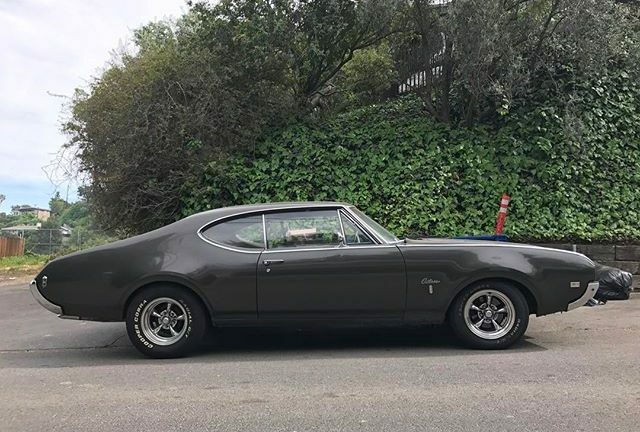 My 1968 Oldsmobile Cutlass. I love this car.